Whose image springs to mind? 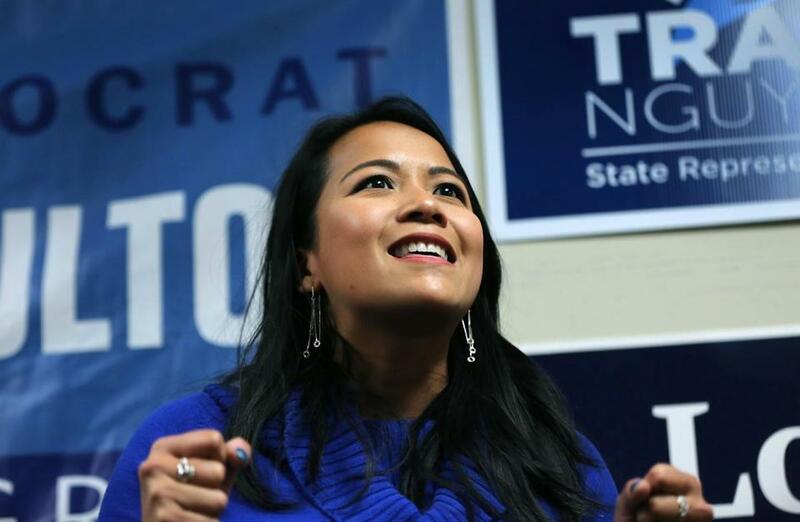 Tram T. Nguyen, a youthful-looking Vietnamese-American woman elected to the House in November, pointedly challenged that assumption on Twitter this week, when she recounted an exchange with a lobbyist who just couldn’t see her as a legislator. “Lobbyist: ‘Are you Rep X’s aide?’ ” Nguyen wrote on Twitter. “This is why we need more women,” Nguyen wrote, specifically calling for more women of color in leadership positions. Freshman state Representative Maria Robinson said she was mistaken for an aide nine times in one day. And the same thing often happens beyond the bullpen, in elevators and hallways around the State House, said Representative Maria Robinson, a Framingham Democrat. In a single day, Robinson was mistaken for an aide nine times, she said. She took it in stride. “I’m brand new in the building, and people will learn,” Robinson said. 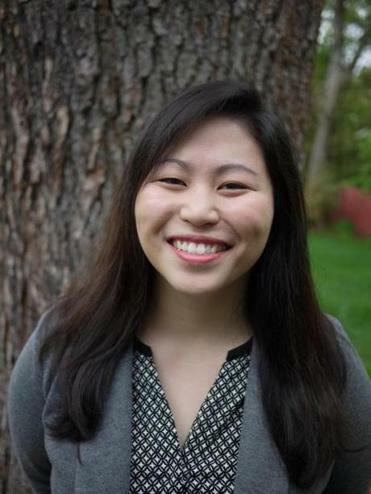 Like Nguyen, who is 32, Robinson is newly elected, youthful-looking, and Asian-American (31, from Korea). While they’re not the first Asian-American women in the House, they’re the only ones currently in office, and they’re often mistaken for one another, as well for as aides. Nguyen was stopped from entering a staff bathroom on Wednesday at the State House by someone who initially took her for a tourist. Representative Andres X. Vargas, 25, is often regarded as an aide or an intern, said his legislative aide. It’s not that it never happens to men. 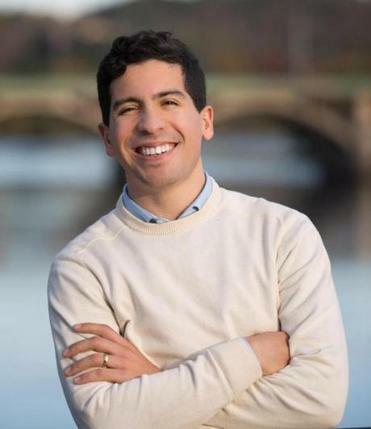 Twenty-five-year-old Representative Andres X. Vargas, a Dominican man and Haverhill Democrat, is often regarded as an aide or an intern, said his legislative aide, Kiara Tringali. “It’s a constant battle to just check people’s intrinsic thoughts on who is an elected,” she said. Robinson is used to navigating places where she doesn’t fit type. An international adoptee, she was raised Irish-German Catholic in northeastern Pennsylvania (home of “The Office,” she notes). She studied chemical engineering at MIT and worked in the male-dominated energy field. Think about that: She reassures the people who underestimate her, to soothe their embarrassment. Because she’s used to it. Because she knows she’s not what they were expecting. At what point will they start expecting her?